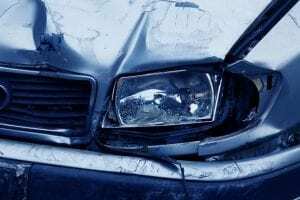 West Henrietta, NY (April 5, 2019) – Late on Friday morning, April 5th, police and paramedics were summoned to the scene of a motor vehicle accident that was reported to have occurred along Martin Road. According to authorities, the collision happened at 11:53 a.m. and was stated to have resulted in at least minor injuries. Police responded to the crash site in both the east and westbound lanes of Martin Road at East River Road to evaluate the accident. Emergency medical crews at the scene stated that at least one person had been hurt as a result of the collision, although there has been no information released concerning the extent of injuries at this time. Authorities have not stated exactly how many people were involved; however, no more than two vehicles are believed to have played a role in the crash. The events that led to this incident are likely to be under investigation.